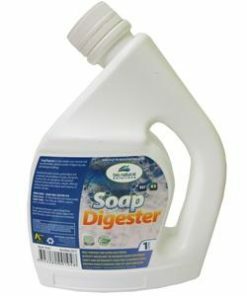 e-Flush is a natural toilet bowl cleaner and deodorizer designed to digest organic waste. 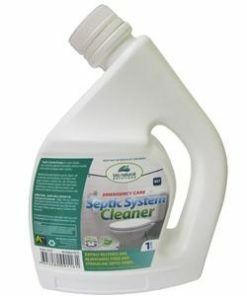 It replaces bad bacteria with beneficial good microbes that work to clean, refresh and deodorise. 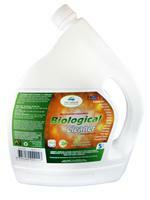 e-Flush is naturally formulated, totally biodegradable, non-toxic and is safe for use in biosystems. 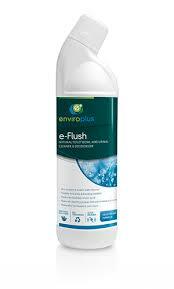 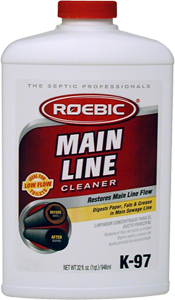 e-Flush comes ready for use as a toilet bowl cleaner and can be applied to the toilet bowl, brush and rinse. 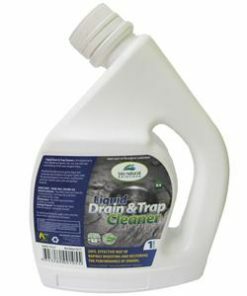 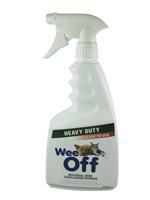 e-Flush can also be diluted and sprayed on to surfaces as a deodorizer to eliminate odours at source. 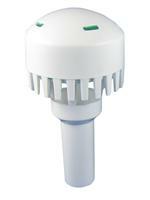 e-Flush should be stored in cool area away from direct sunlight.